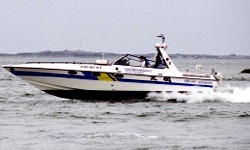 Since 1990, Volvo Penta Co. in Sweden has been using Ogura superchargers for their marine diesel engine KAD42. 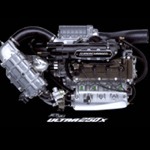 This engine is highly regarded trough out the world. 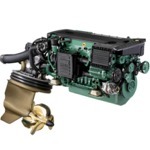 It has been said that this engine opened a new era in the Marine diesel history. German car company, Carlsson, is famous for producing performance versions of Mercedes and their ties to auto racing. Carlsson has used the Ogura supercharge to get higher power in their high performance cars. 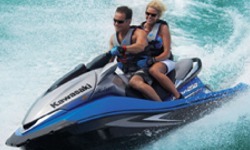 Kawasaki Motors in Japan uses the Ogura supercharger for its high end Jet SkiR UltraR 250x (personal water craft). 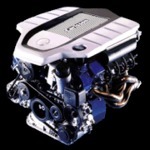 The addition of the Ogura supercharger allows the 1.5L engine to produce 184kw (250hp). Tom’s makes compressor kits for Toyota and Lexus. 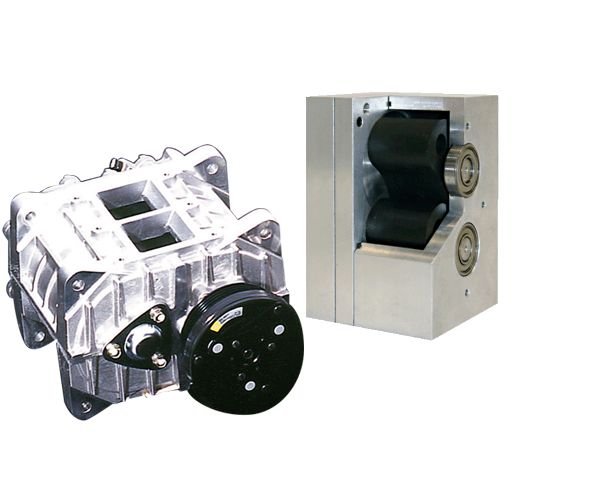 The Ogura supercharger provides high power, but does so quietly which is important for these high end luxury vehicles. 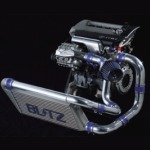 Blitz is a Japanese car tuning company that has produced high performance kits with the Ogura supercharger for Toyota, Lexus, Matsuda and Honda cars.